VAUGHAN, ON--(Marketwired - March 14, 2016) - PowerStream is inviting customers to once again participate with the utility in Earth Hour, taking place this year from 8:30 to 9:30 p.m. on Saturday, March 19. Serving several communities in York Region and Simcoe County, the community-owned utility will participate in the event by powering down the lights at all of its locations in Vaughan, Markham and Barrie. Collus PowerStream will also shut off the lights at its Collingwood office. During Earth Hour, the utility will also report municipal power consumption reduction totals throughout its service territory. To further demonstrate its commitment to this annual global climate change initiative, PowerStream is participating in Vaughan's Earth Hour Lantern Walk and Markham's Earth Hour Celebration. The Vaughan Earth Hour event will be held at Vaughan City Hall, while Markham Earth Hour activities will take place at Cornell Community Centre. Both events will feature PowerStream displays showcasing the utility's energy conservation programs and Smart Grid technologies. "Earth Hour has always been an important corporate and community-wide initiative for PowerStream," says Maurizio Bevilacqua, PowerStream Board Chair and Mayor of the City of Vaughan. "We encourage our employees and customers to participate in this global initiative, as the underlying issue continues to be a significant one that affects all of us." "PowerStream is proud to demonstrate its commitment and leadership in this annual climate change awareness event," says Brian Bentz, PowerStream President and CEO. "Our participation in Earth Hour, not only reminds us of the achievements we've made thus far in reducing our carbon footprint, but it also drives us to continue furthering our efforts in conservation and environmental protection." During last year's Earth Hour event, PowerStream's System Control Centre reported a 6.0 per cent reduction in electricity consumption across its entire service territory. 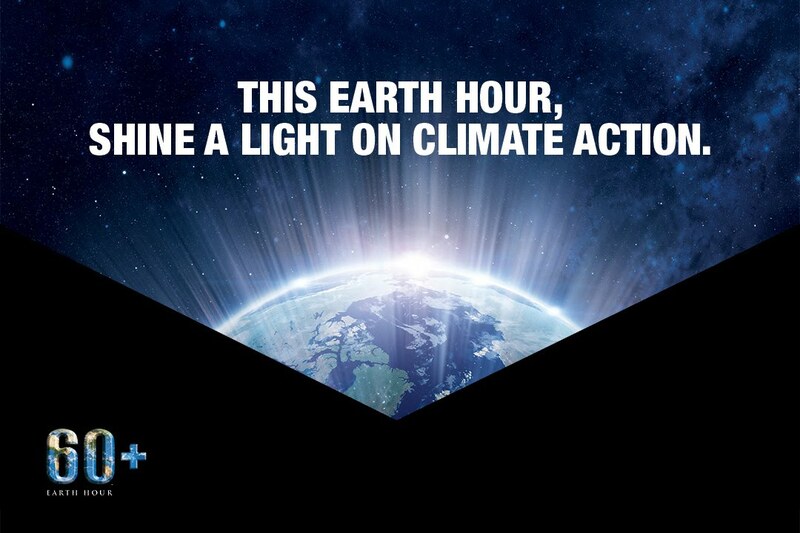 In 2008, PowerStream was one of the first companies in Canada to participate in Earth Hour. More information related to Earth Hour can be found at www.earthhour.org. WWF's Earth Hour has grown from a symbolic event in one city to the world's largest grassroots environmental movement. In 2015, Earth Hour engaged a record-breaking 172 countries, with over 10,400 participating landmarks and 620,000 actions taken to #changeclimatechange. In 2016, Earth Hour aims to harness the power of its millions of supporters worldwide to change climate change. PowerStream encourages its customers and the communities it serves to power down their lights this Saturday for Earth Hour 2016.